Nielsen is a professional research company and the world's leading provider of media and marketing information, including the Nielsen TV ratings. Their mission is to learn about what people watch, listen to, and buy, as well as what they do online. Filling out their survey and registering your devices is an opportunity to become a part of important research insights. 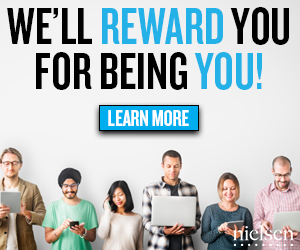 Become a part of the Nielson Family. Follow the link to register for the Nielson PC and Mobile Panel to start earning today. Simply, tell them about your family and preferences & download the meter to your device(s), either browser extension or mobile app. You'll get rewarded $50 worth of gift cards & prizes per year just for using the Internet as you do today! No surveys required.